If you’re planning a landscaping project or home addition, rock removal can be a crucial first step to preparing the work site. Homeowners throughout Putnam, Dutchess, and Westchester counties in New York, as well as nearby Connecticut, count on Stevee Excavation to provide high-quality services that make their property suitable for construction. Below, their team explains how rocks are removed and why this site preparation step is so important. Some pieces of property tend to be rocky, either on the surface or under the soil. This can make projects like landscaping excavation or laying a foundation difficult to complete. Rock removal gets rid of these obstacles and creates a level surface. Your contractor will utilize equipment like rock pickers and loaders, excavators, and track rakes to clear your property. There are a few different reasons why you might want rocks removed from your property. If you plan to lay down a garden bed, too many rocks in the soil can make the process nearly impossible. 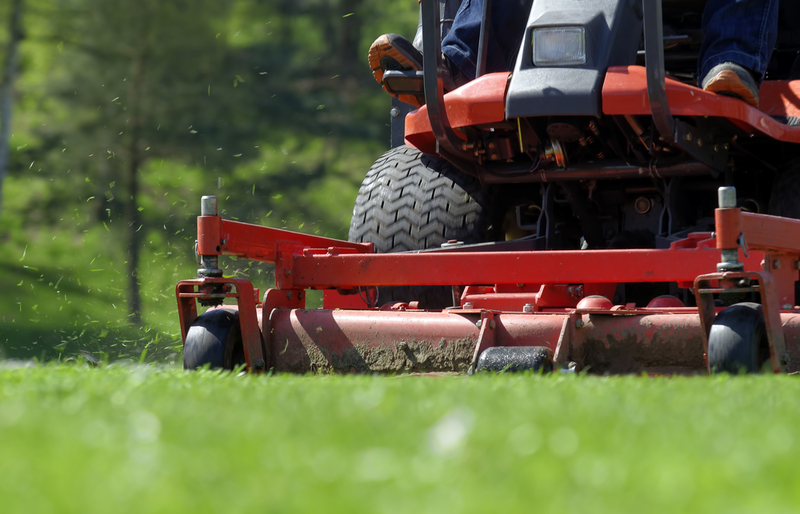 Rocks above the ground are dangerous, as they present a tripping hazard can become airborne when you’re mowing the grass or aerating the soil. Home construction can also be complicated by rocks, as they may interfere with your foundation and create an uneven surface. Look for a rock removal specialist who is licensed and insured and has the right equipment for the job. Have a specialist come to your property to assess the site and offer an estimate; during this meeting, ask questions about the company’s work procedures and safety measures, to ensure your property and family are protected. If large, heavy stones are getting in the way of your home improvement project, the rock removal experts at Stevee Excavation are ready to help. These excavation contractors have over 26 years of industry experience, so you can be sure they have the skills to tackle your job. Call (845) 832-0109 or visit them online to learn more about their services.